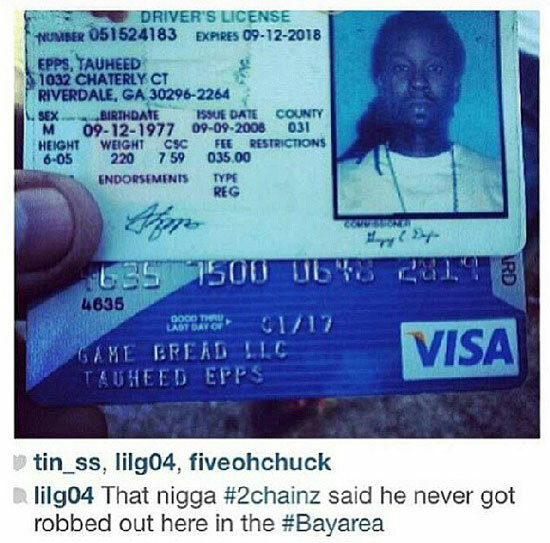 Someone affiliated with or the actual person involved in the robbery of 2 Chainz has posted a photo of the rapper’s drivers license and Visa credit card. The picture was posted on an Instagram account. Meek Mill’s Dream Chasers Records honors Lil Snupe by dropping an unreleased in studio freestyle video with fellow DCR emcee Louie V Gutta. Mariah Carey may have pushed back the release of her next studio album until later in the year, but she holds fans over with a remix of her “Beautiful” single featuring Miguel and a new verse from A$AP Rocky. T.I. is putting together a strong group of Hustle Gang artists. During a recent conversation with Vlad TV he confirmed that Memphis rapper Yo Gotti has joined the team. 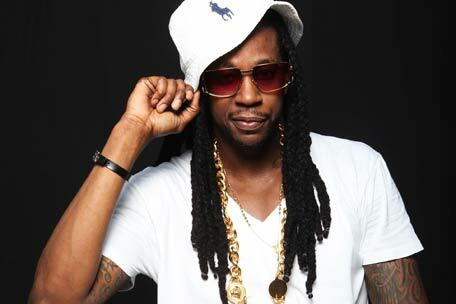 He also discusses calling himself The King of the South, being happy to help new artists get into the game. The Weeknd drops a new music video for “Kiss Land”.